The Internet has changed the way we conduct business. This means the way you need to insure your business has also changed. Business now relies more than ever on technology, which has lead to an increase in cyber risks. Even businesses here in Alberta have to deal with the threat of cyber attack. And, because traditional insurance policies are designed to protect your physical assets, they may not protect your business online. As your business continues to move into the online space, it becomes increasingly important to insure yourself online. Cyber liability protection is relatively new to the marketplace, but became necessary as the risk of online data breaches grew. 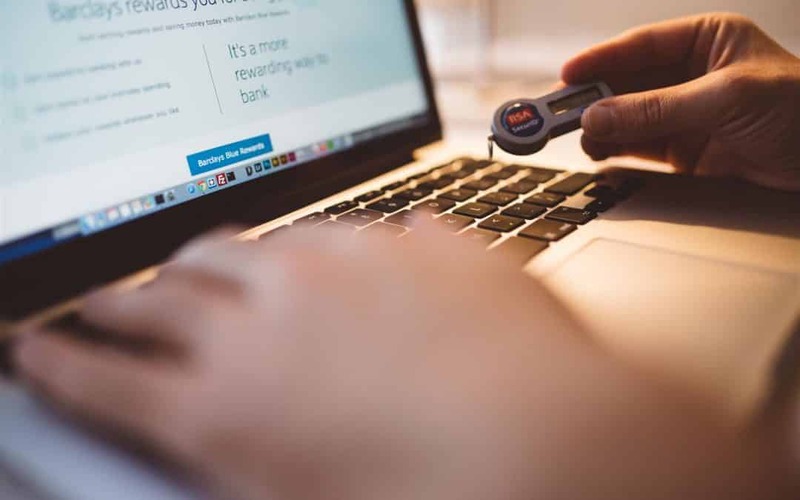 Insurance companies like Cornerstone Insurance are now offering insurance products to provide your business with online information security. Cyber liability coverage can help cover costs if your business is unable to continue normal operations due to a cyber attack or loss of your computer system. Why Do I need a Cyber Insurance Policy? Any business that relies on an online presence, stores personal information online, or uses e-commerce, should consider cyber liability insurance. This coverage can help protect you from the costs of online security breaches. A cyber breach can be very damaging for your small business. Business are required to inform customers of any information breaches. This can be expensive, time consuming, and damaging to your business’ reputation. According to the Insurance Bureau of Canada, one stolen laptop containing personal and confidential data can cost a business an average of USD $39,000. This includes the cost of the laptop and stored data as well as damage related to use of the stolen data. What Does a Policy Protect? What do I need to know when looking for a cyber liability insurance quote? What about unencrypted media in the care, custody, or control of your third-party service providers? These questions can help guide you to choose a cyber policy that provides network security and peace of mind for your business.